Toxic Chemicals Found in Microwave Popcorn: Protect Your Child’s Health and Your Community! TAKE ACTION! Tell Dollar Store Executives to Get Toxic Chemicals Out of Microwave Popcorn (click here) Recent laboratory testing found that all microwave popcorn we purchased from dollar stores contained hazardous chemicals linked to developmental problems, hormone disruption, liver and kidney damage, and other health problems. All (100%!) of the samples we tested contained toxic Perfluoroalkyl substances (PFAS)! All major brands (ACT II, Pop Secret, Orville Redenbacher’s, Popweaver, Regal Cinemas, and Clover Valley) were found by an independent lab to contain these PFAS chemicals. According to the Food and Drug Administration (FDA), these chemicals move from the bag onto our popcorn—and then into our bodies. Many people shop at dollar stores for their groceries, and some families don’t have other options for healthier shopping. All children deserve safe and healthy food—no matter where their family can afford to shop. It’s really important for dollar stores to offer safer alternatives and do more to get rid of toxic chemicals in their products and food. We’re calling on dollar stores to offer healthier products and protect our children—add your name! Pop your own popcorn using bulk corn kernels as described in this video. Share the video on Facebook or Twitter to alert your friends and family members to this toxic hazard. 'Like' us on Facebook and Follow us on Twitter for more information on microwave popcorn and other dollar store products containing toxic chemicals. Learn more about PFAS in microwave popcorn with this factsheet in English or in Spanish. Dollar Tree and Family Dollar are falling behind other retailers like Target and Walmart when it comes to getting toxic chemicals out of the products they sell. Tell the dollar stores they need to catch up and do more! Watch this video from Jennifer Beals about toxic chemicals found in dollar store products. Read ’A Day Late And A Dollar Short’—our original report, which found that over 80% of the dollar store products we tested contained toxic chemicals linked to health problems, like cancers, asthma, and learning and developmental disabilities. 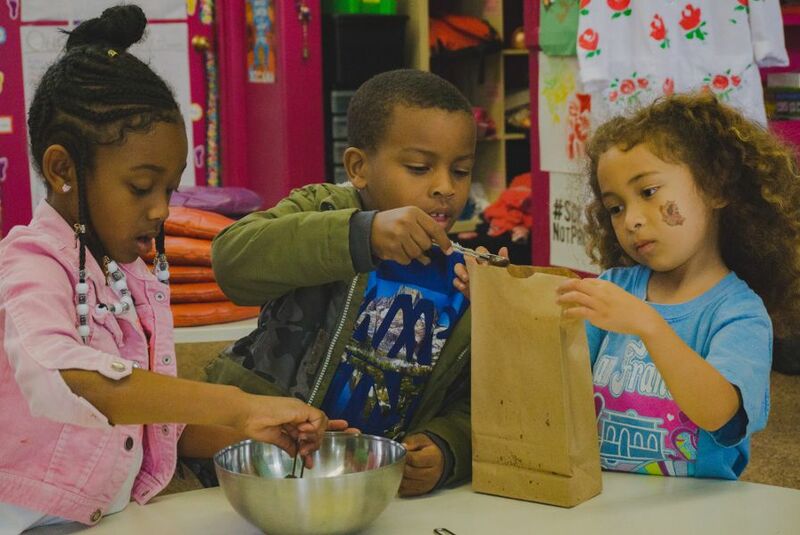 The Campaign for Healthier Solutions and the Center for Environmental Health collaborated to test microwave popcorn from dollar stores and produce this educational video. Learn more about the Campaign for Healthier Solutions in English and in Spanish. Learn more about the Center for Environmental Health. 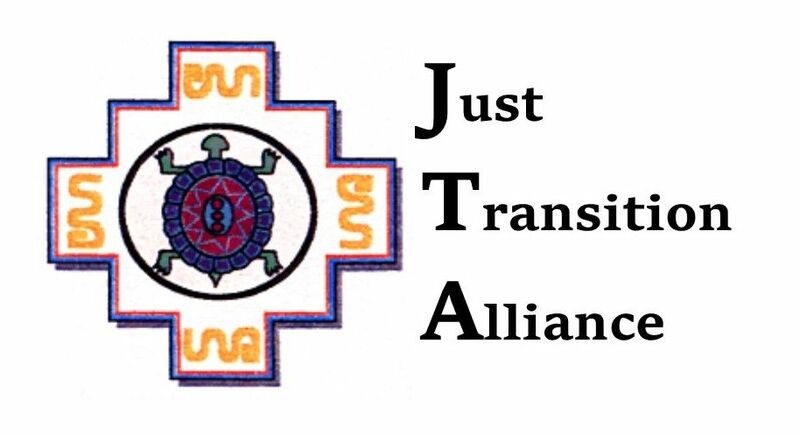 Learn more about the Just Transition Alliance. Find additional resources for families and businesses. Make a donation to the Campaign for Healthier Solutions so we can continue working to protect families and communities.